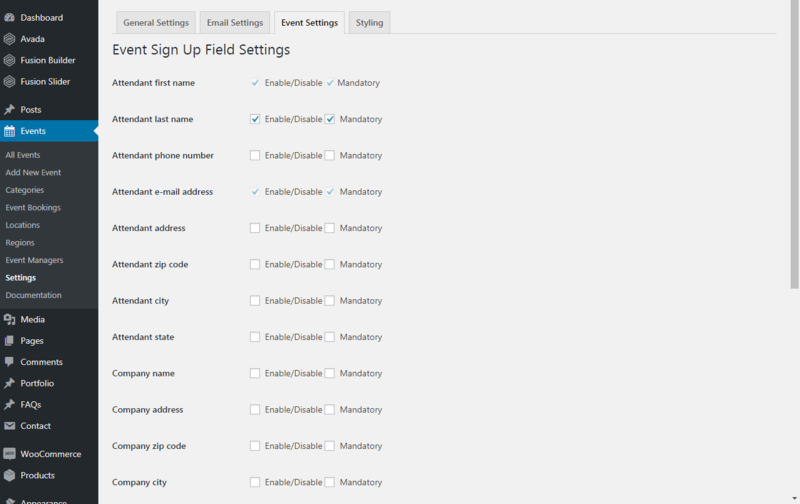 these with the powerful Awesome Event Booking plugin. 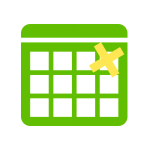 Categorize the events and display the events on pages by category, region and date using our shortcode tool. You will probably be using the same venues and event organizers over and over again, so we have made sure, that once you have created these, they can be re-used for future events. The events are nicely displayed on both desktops, laptops, tablets and smartphones. 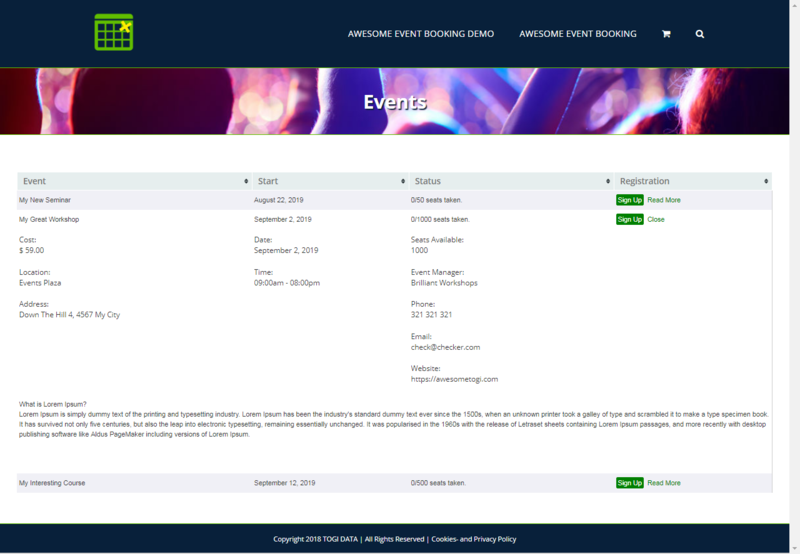 Each view is fully responsive, making sure that visitors can book your events from anywhere. 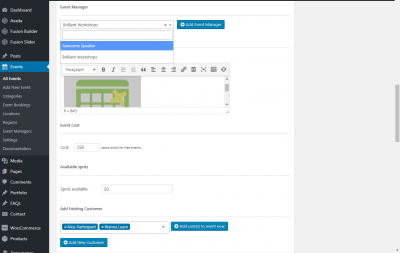 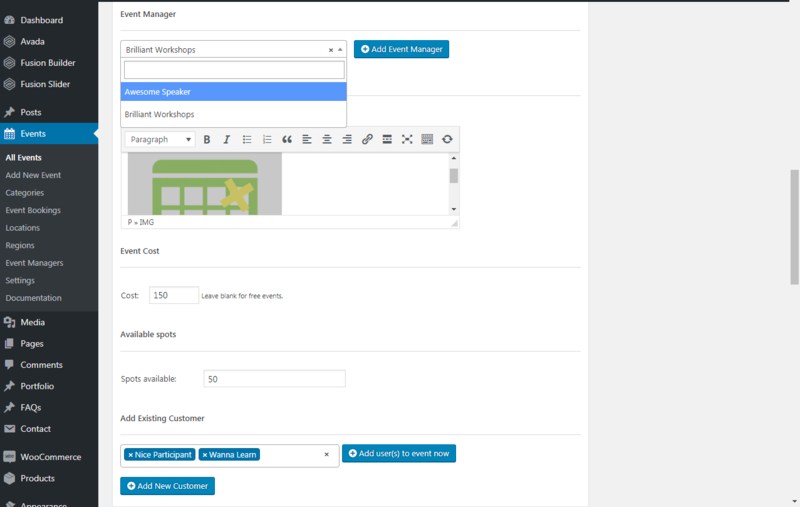 Make it possible to pay for an event with this Woocommerce integration. This integration is perfect when you are running a webshop where you also want to sell tickets for an event. 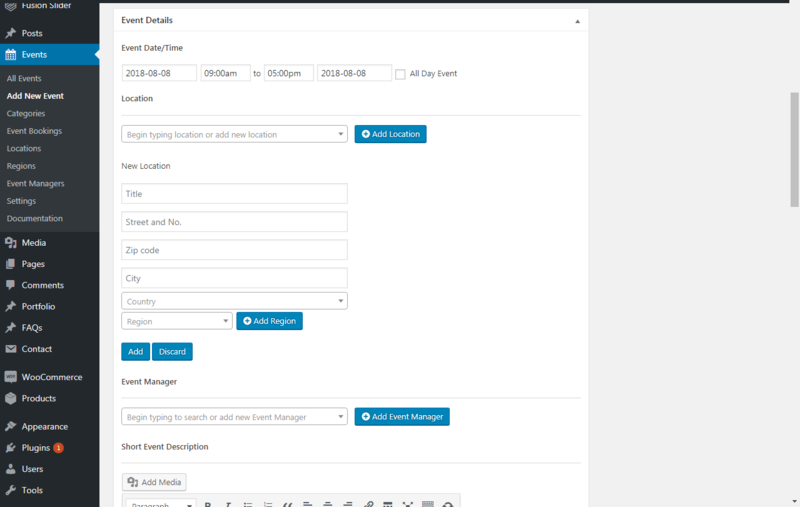 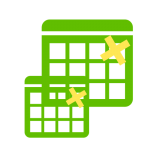 Multiple add-on, you can add several event dates to an event. 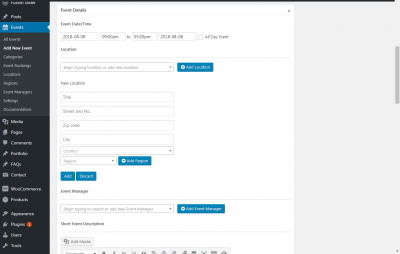 With this extension you can have one single event take place on several, separate days. 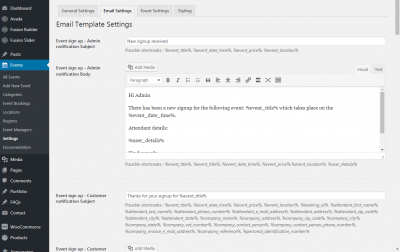 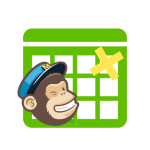 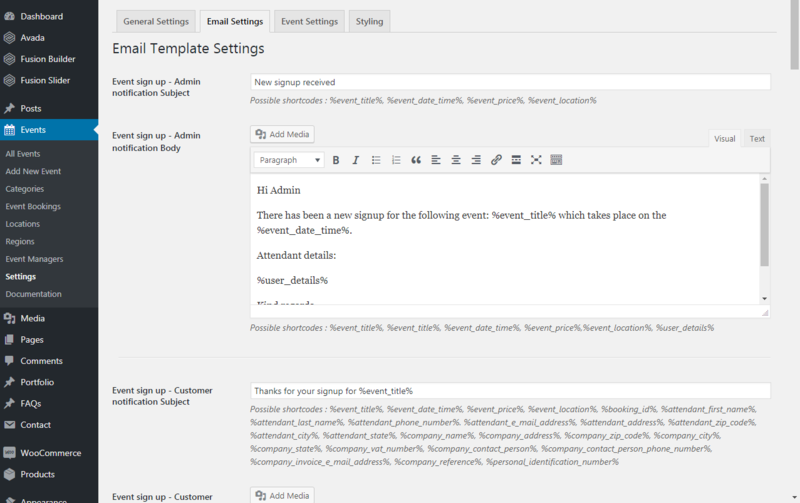 Make sure that your signed up users are also added to you mailing list in Mailchimp. 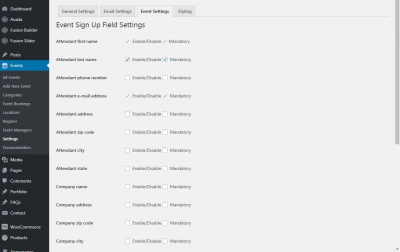 Add a checkbox to the signup form or simply add the signed up users to your list – this is your choice. 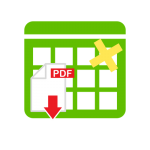 With this add-on, you upload the files to the event, and X days before the event starts, the attendants will receive a mail, saying that they can now log in and download these files. 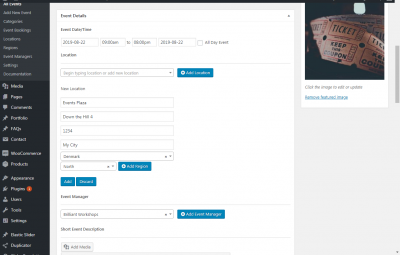 With this cool add-on, you can duplicate an event. 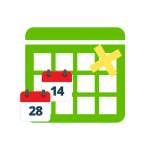 This is handy, if you will have many similar events on different dates and you want to save time when creating your events. 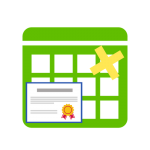 Send out a diploma to the attendants of an event with this add-on. 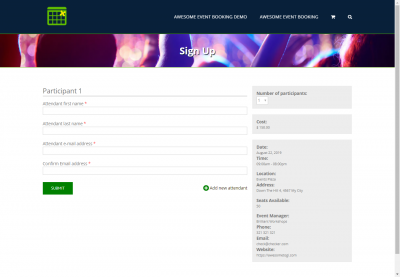 After an event or a course, you may wish to send out a confirmation or a diploma. 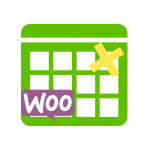 Feel free to contact us for more information about the plugin in our chat or by using the contact form or via e-mail info@awesometogi.com.